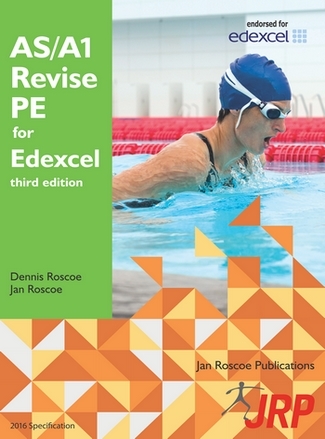 This multi user CD-ROM is a revision resource that contains the whole of the student text, including the questions and answers, to 'AS/A1 Revise PE for Edexcel' (ISBN 9781901424881). 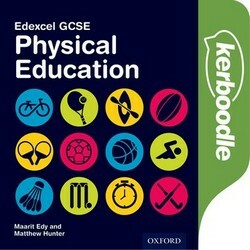 This product enables the teacher to project the whole of the AS/A1 Edexcel student book and answers, providing a comprehensive classroom teacher support resource that reviews and prepares students for their Edexcel AS Physical Education qualification (8PE0) and year one of the Edexcel A Level Physical Education qualification (9PE0). 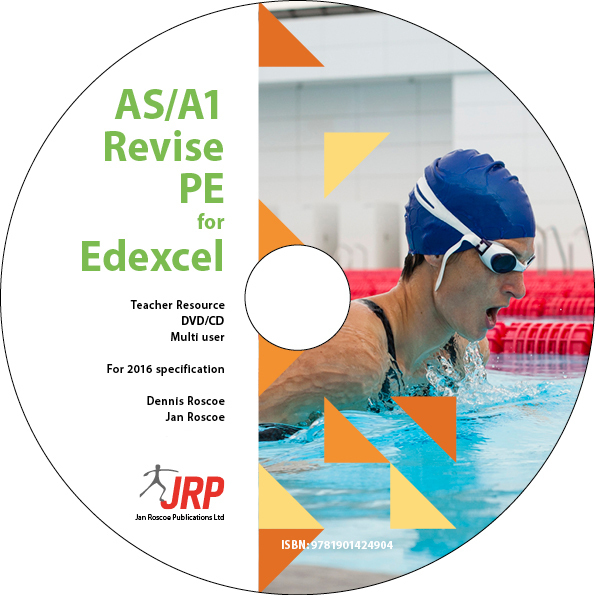 This multi user licence includes all users within the purchasing establishment and can be used as a VLE download for internal and external use for to both staff and students belonging to the purchasing institution.